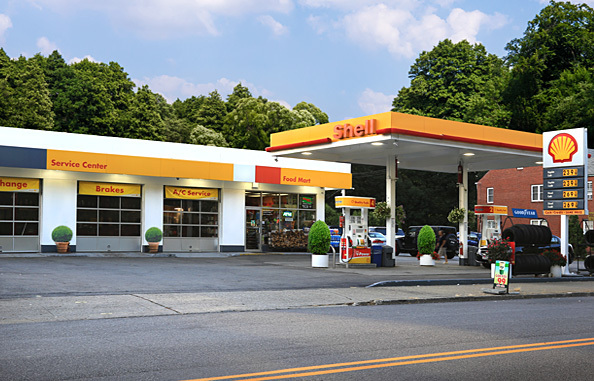 At Peekskill Shell Auto Repair and Tries we care about our customer and are happy to share driving tips to keep you and your family safe. Something as quick and simple as putting on your seat belt or getting your windshield cleaned can mean the difference between life and death. Being aware of yourself and other drivers and practicing good road etiquette is equally important. Below are some tips to keep you mindful and safe. If you’re in the country, watch out for deer and other animals. If you see an animal approaching, slow down and flash your lights repeatedly. Dusk and dawn are particularly bad times for running into animals, so be on the lookout for them.